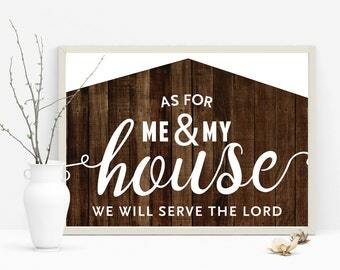 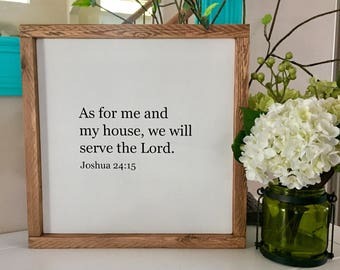 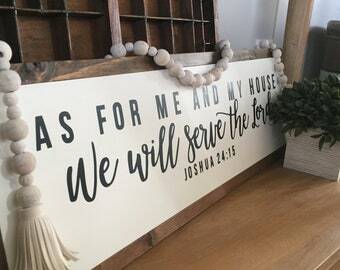 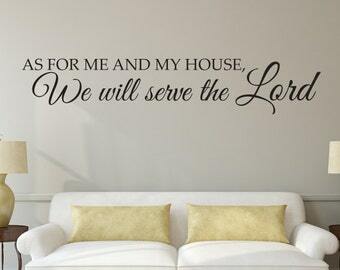 But I and my house, we want to serve the Lord. 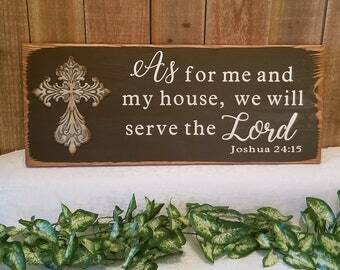 As for me and my house we will serve the Lord wood sign. 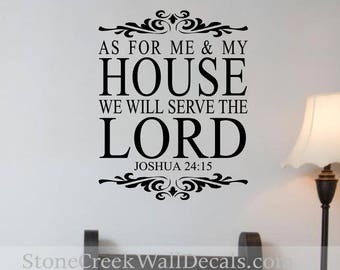 As For Me and My House We Will Serve The Lord 13.5"x19.5"
For me and my house we will serve the lord 48" x 10"